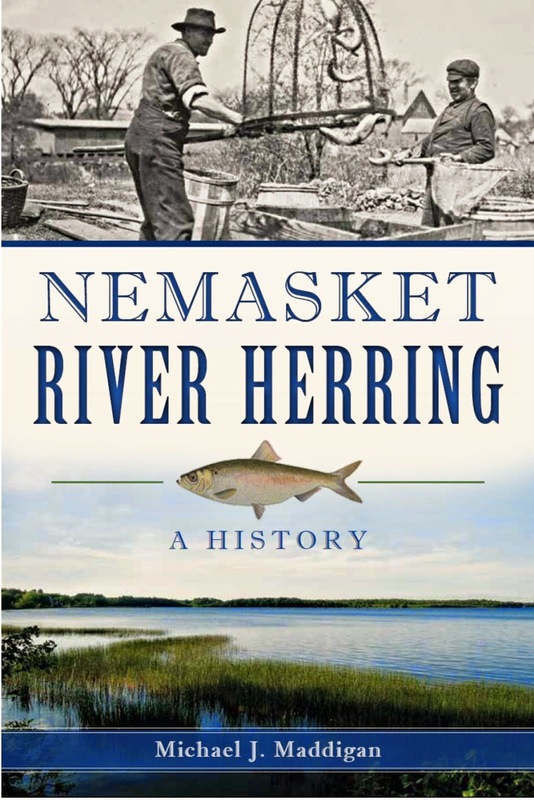 One of the important emigrant groups in New England history were the French Canadians who came to the region during the last decades of the nineteenth century. By 1900, just over one hundred Middleborough residents claimed a French Canadian birth according to census takers that year who were meticulous about recording births as “Canada Fr.”, “Canada Eng.”, “Canada Scotch” and even “Canada Irish”. 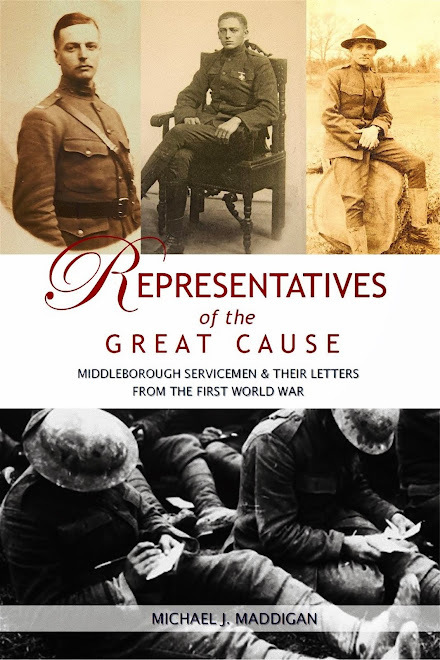 Though, in fact, a greater number of Middleborough’s citizens at the time of the 1900 Federal census had been born in Nova Scotia, the French Canadians have historically commanded greater attention from scholars and historians. A myriad of factors prompted late nineteenth century emigration from Québec, but especially a deepening agricultural crisis marked by overpopulation, debt, infertile soils and declining agricultural productivity. Though industries in greater Montréal provided a possible alternative to a rural life marked by drudgery and poverty, wages there were lower and employment opportunities scarcer than in New England where factory jobs beckoned, particularly during the periods 1865-73 and 1890-94. In Québec emigration was regarded as disastrous, and those first emigrants who did leave were uncharitably characterized as lacking patriotism, their departure regarded as undermining the place of the Francophones within the Canadian confederation. "Laissez-les partir, c’est la racaille qui s’en va" (“Let them go, it’s the riff-raff that are leaving”) was the harsh judgment of one French Canadian leader. Eventually however, the sheer magnitude of French Canadian emigration would prompt a reassessment of those who had left (and were continuing to leave in unprecedented numbers) and a more critical analysis of the realities of rural life in Québec. In Middleborough, the first wave of French Canadians (many of them single men) arrived during the 1870s and 80s and took jobs as wood cutters in the local lumbering industry. One such immigrant was Charles LeGarde who was employed as a logger at South Middleborough where he eventually settled. Records indicate that these earliest French Canadians, known simply as “French”, were responsible for a considerable part of the timber felling in the local lumber industry. During the winter of 1887-88, the large amount of cord wood and logs cut at Lakeville by French Canadian lumbermen was noted by the Old Colony Memorial. Several other references to the “French” at Middleborough indicate their presence and, specifically, their role in harvesting timber. One such reference indicates that these Canadian woodcutters resided in cabins situated upon the woodlots of South Middleborough rather than with families in the community, and the majority of these men probably proved to be itinerant, never staying in one location long. 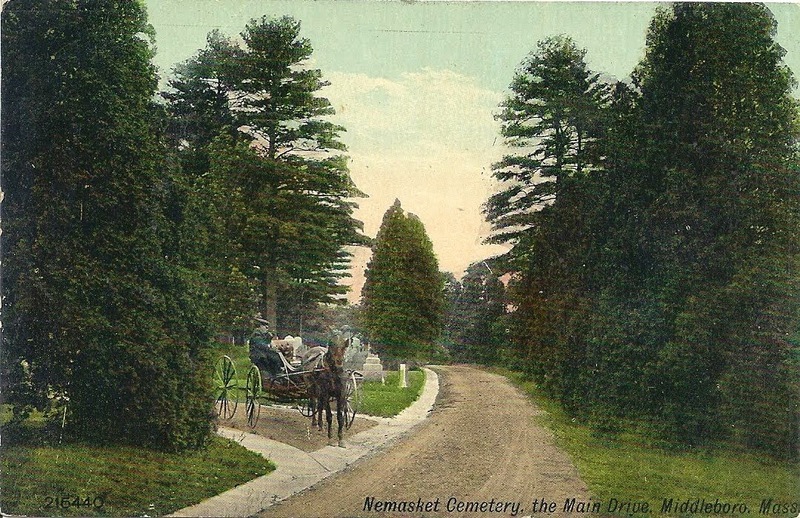 A second wave of emigration around 1890 brought more permanent residents, and the majority of Middleborough’s earliest Québécois families arrived during the succeeding years. Among them were the Boutins who, like LeGarde, settled at South Middleborough. Many Canadian emigrants arrived through l’émigration en chaîne whereby a member of a family would emigrate, find a suitable location in which to settle, then send for additional family members, thereby minimizing the cultural shock which otherwise would have been felt. Adelard Boutin arrived in 1887 from St. Isidore, Québec, and found work as a day laborer on farms at South Middleborough before sending for his younger brother, Joseph, who came two years later in 1889, eventually finding work as a section hand on the Old Colony Railroad. By 1900, Middleborough’s small French Canadian community was centered about Everett and Arch Streets (one large boarding house at 30 Arch Street accommodated a large number of Québécois), in the Star Mill neighborhood, and at South Middleborough, though its relatively limited numbers prevented the formation of a compact ethnic neighborhood. Locally, French Canadian immigrants found employment as railroad workers (Leo Courteney, Philip Imbault), shoe factory operatives (Louis Chartier, Charles Commeau, David Morin, Jean B. St. Laurent, Henry Manseau), farmers (Freeman Levellie [Lavalley], John Lacombe), day laborers (Joseph Commeau, Zenas Auger, Maurice Fournier) and saw mill operatives (Fred Charrette). Many like my great grandfather Ovila Rémillard came from Québec to work in the Star Mill, a manufacturer of woolen cloth, where young French Canadians were employed as weavers (Charles Rue, John Brambeault, John Samochat, Emile Caron, and siblings Phillip Duber, Angeline Duber, and Lucy Duber) and older men and young girls as wool carders (Paul Benoit). Louis Laflamme held a more prestigious job as a loom fixer at the mill, while his wife, Adele, was engaged as a weaver. 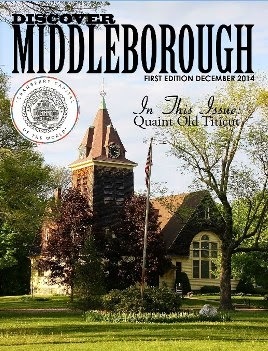 In Middleborough, the cultural assimilation of the Canadian immigrants occurred both immediately and rapidly, largely due to the small number of French Canadians locally. 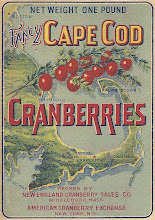 While in many nearby cities such as New Bedford, Woonsocket and Fall River (the third largest French Canadian city after Montréal and Québec), the great number of French Canadians permitted the Québécois to retain their language through French language newspapers, cultural organizations and churches, and form ethnic neighborhoods, in smaller communities such as Middleborough, the French were compelled to assimilate more quickly, a process which allowed them to avoid the stigmatization which characterized the French Canadian experience elsewhere, but which undermined their rich cultural heritage. One organization which tended to promote cultural assimilation locally was Sacred Heart Church which previously had been dominated by Irish Catholics. Through Sacred Heart, French Canadian communicants came into regular contact with religiously like-minded though culturally diverse fellow residents. 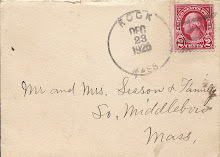 While many of the French in places like Fall River married other French and continued to do so for generations, in Middleborough, French Canadian emigrants frequently married outside their own ethnic group early on, frequently finding partners at church-related functions. 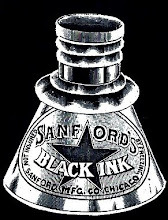 Other assimilating forces included bilingual landlords and the public school system. 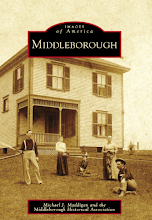 Census records from 1900 indicate that upon their arrival in Middleborough, many of the French Canadians could not speak, read or write English. Frequently, these French speakers took accommodations with English-speaking French Canadians like Adelard Boutin who lodged three of his French-speaking co-workers in his South Middleborough home. Through these landlords, the French Canadians frequently learned English and American ways. Boutin, in fact, was the sole member of the household able to speak English. Yet his children would be educated in the South Middleborough school and become fluent in English, thereby demonstrating the “Americanizing” influence which local public schools held over local French Canadian children who, unlike some of their peers elsewhere did not have the option of an education in their native tongue. 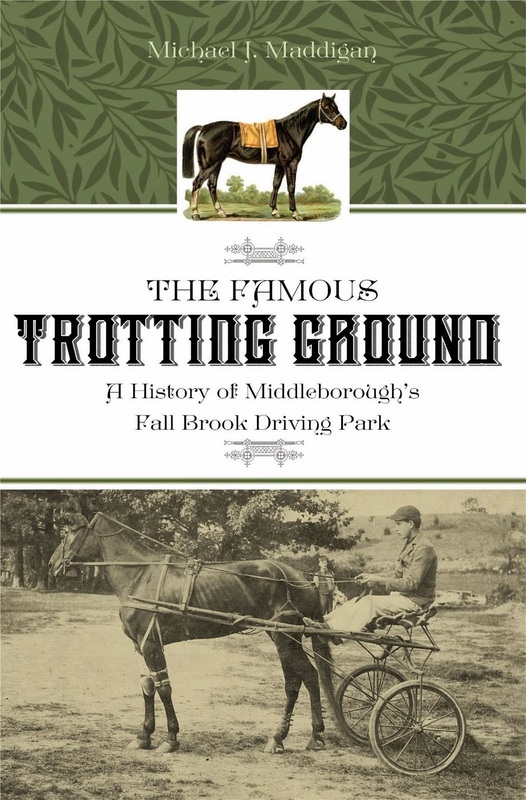 Within a generation after 1900, local French Canadians had readily assimilated into the local community, becoming an integral part of the Middleborough. No longer referred to as “French”, the French Canadians had become Americans. 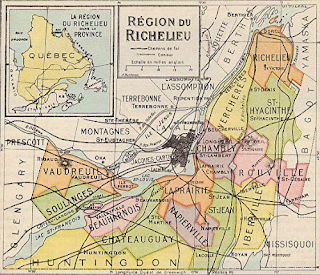 Many of Middleborough's French Candian immigrants came from the region surrounding Montréal, an area depicted in this map dating from the early twentieth century. For more on French Canadian emigration to America, visit the informative site on Québec history hosted by Marianopolis College, Montréal. An excellent post. I am a descendant of these French-Canadian immigrants in New England and your account does justice to our forebears. Thank you.